London is steeped in Royal history, having been a seat of power in England since the Romans developed it as a Trading port nearly 2000 years ago. Since the arrival of William the Conqueror in 1066, London has been the centre of government and your guide will take you on a tour showing you all the remaining palaces and the sites of a few that are no longer standing. Queen Elizabeth II is the longest reigning monarch in our history and still very active. 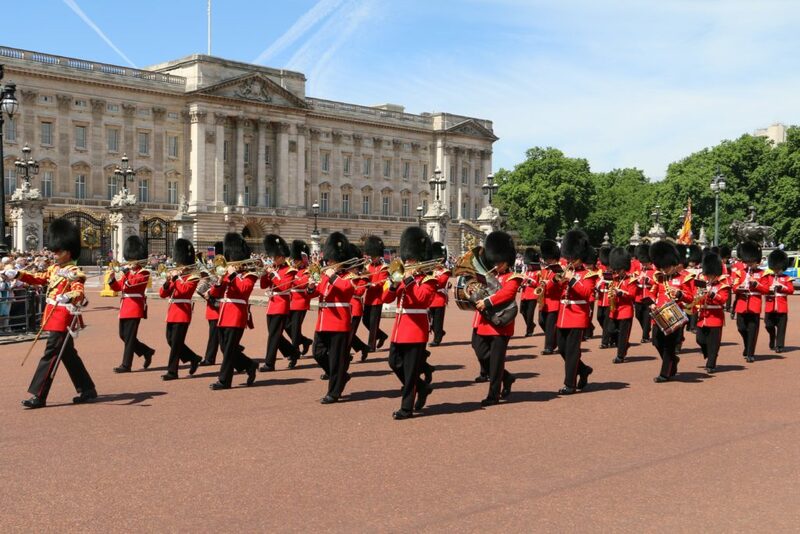 Your tour will include her State home of Buckingham Palace, the official Royal Palace of St James’, Clarence House, home to Prince Charles and Camilla, Westminster Abbey, venue to the coronations of all modern day kings and queens, The Palace of Westminster and the Tower of London. You will also visit the sites of Whitehall Palace and Bridewell Palace. This tour has proved to be a firm favourite with Royal fans. Stops are made at several sites and some walking is necessary to take in events such as Changing of the Guard. Pick Up from your hotel or another agreed Central London location either by foot with a short walk to vehicle or directly by vehicle. 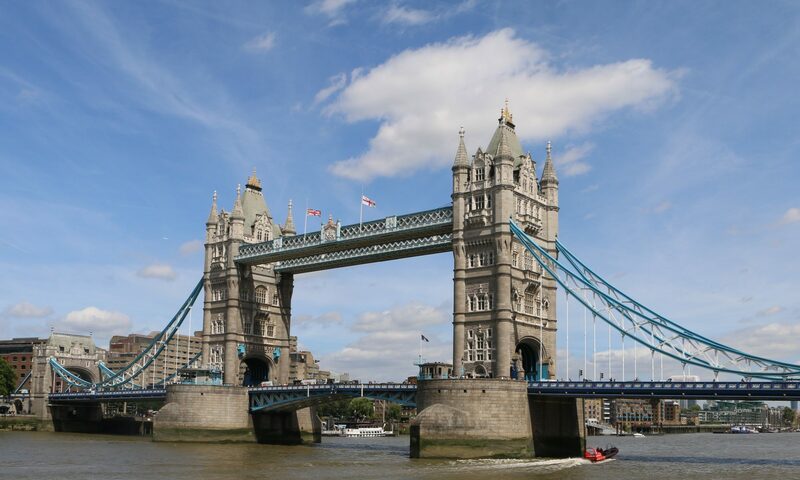 Commence tour to include as many of the Key sights listed above as we can, notably the ancient city and its’ remains, The Tower of London, Westminster Abbey and the royal palaces. We shall collect you from your hotel Lobby or another agreed meeting point. Guide will introduce themselves and have identification in the form of qualification badges. Their Transport for London Authority Cab Drivers License will be clearly displayed on the front and rear windscreens of their London Black Cab. We shall return you to your hotel at the end of the tour or drop you at another agreed point for you to continue your day. London Taxi seating 5- 6 passengers. Wheelchair accessible with air-conditioning and an intercom system including hearing loop. Tour Co-ordination including reservation requests pre-trip. All transportation costs, parking charges and tolls. Meet and Greet at your Hotel, or preferred Central London location. Return to your Hotel, or preferred Central London location. Any Transfers from Pick-Up and to Set-Down Locations OUTSIDE of Central London. Entrance Fees to any sites that you may wish to visit. We are not Blue Badge Guides which means that although we can accompany you inside the Tower of London, St. Paul’s Cathedral and Westminster Abbey we cannot guide inside these historical monuments. Audio guides are available at some of these locations.